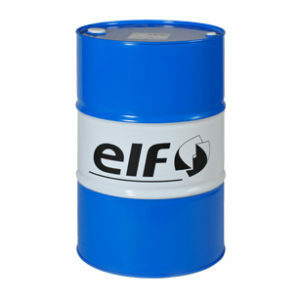 Multi purpose extreme pressure high temperature lithium complex grease, in a screw in cartridge. 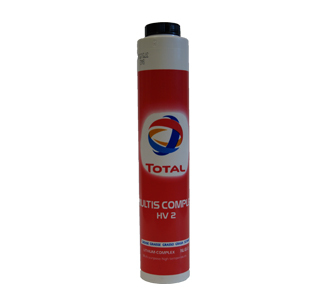 * MULTIS COMPLEX HV 2 is designed for the lubrication of various applications in all types of operating conditions, but particularly where the loads and operation temperature are high and the use of conventional lithium greases is limited. * MULTIS COMPLEX HV 2 is a true multi-purpose grease, formulated for lubrication of loaded slide-,ball-, and roller-bearings, wheel bearings, universal joints, chassis, and various shock loaded or vibrating applications in transport, agriculture and off road vehicles. 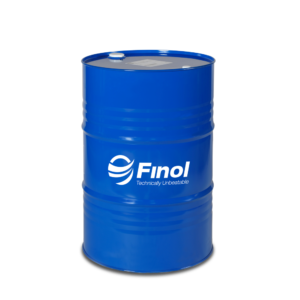 * Suitable as general purpose grease for industrial applications requiring a NLGI 2 grade medium high viscosity Extreme Pressure grease. 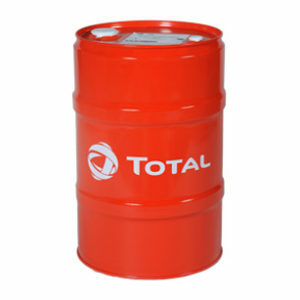 * Always avoid contamination of the grease by dust and/or dirt when applying. Preferably use a pneumatic pump system or cartridges. * Thanks to its sophisticated formulation MULTIS COMPLEX HV 2 meets a wide variety of requirements. Its range of applications is extensive. * MULTIS COMPLEX HV 2 forms a lubricating film which is durable, and resistant to water, temperature variations and pollution, and hence reduces maintenance and costs. * Miscible with most other conventional soap greases. * MULTIS COMPLEX HV 2 does not contain lead, or other heavy metals considered harmful to human health and the environment.